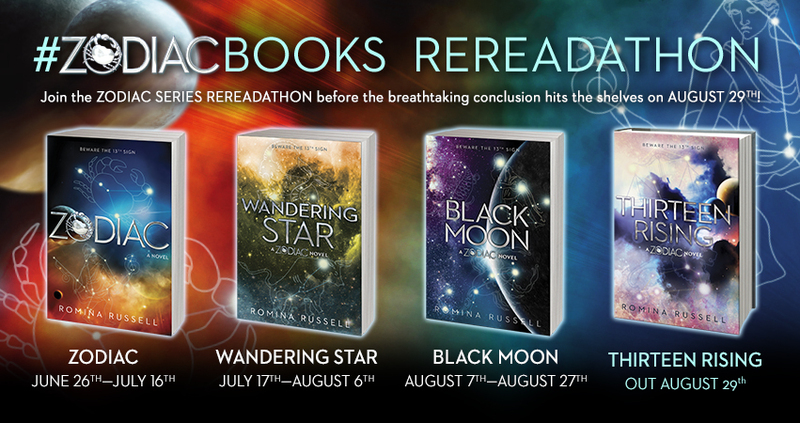 Hi everyone we are celebrating Zodiac by Romina Russell with a ReReadathon happening June 26-July16. Even if you can't participate right now, the summer is a great time to catch up because Thirteen Rising is just around the corner. In order to celebrate instead of doing a review I decided I wanted to try something fun. 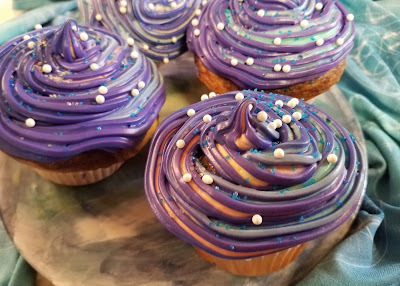 I enjoy eating and one of my favorite foods is cupcakes. 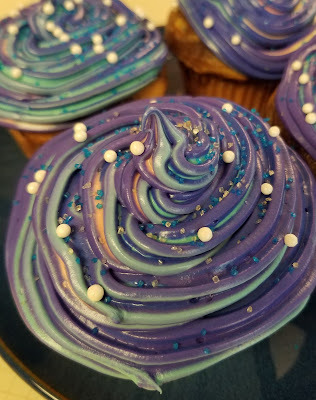 So I tried to make some Zodiac inspired cupcakes. I admit they didn't quite come out as I was hoping but I gave it the old college try. Here were my results. So looking back there are things I did not know. Like you can buy a tool on amazon that will mix the colors easily for you. I did it by hand and so I don't feel like it came out as well. I wish I had done the cover Zodiac colors instead. 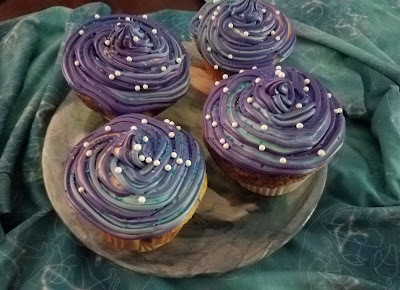 I feel like my cupcakes are looking more like Black Moon. It was fun to try though and I love Astrology, Astronomy and all that jazz anyway. 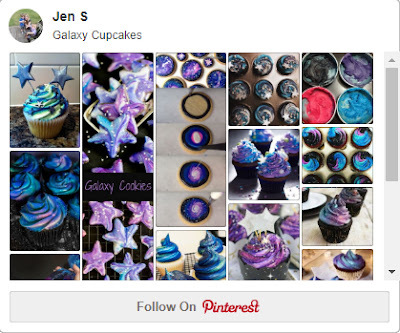 I also made a pinterest board with some Galaxy cupcakes in case you want to make your own, that way you have a snack as your making your way through the Zodiac series! 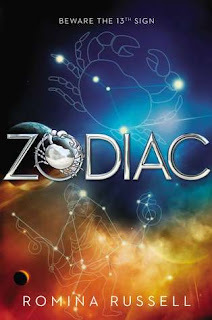 Enter for a chance to win either one (1) grand prize set of Romina Russell’s Zodiac Series in paperback, including Zodiac, Wandering Star, and Black Moon (32.97) or to be one (1) of five (5) second place winners to receive a copy of Zodiac by Romina Russell (ARV: $10.99 each). Love the icing on those. My new grandson's room is space themed and we've been looking at stars, planets, and such. I love the galaxy look.